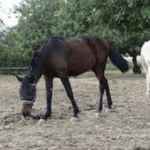 Horses for homing - S.E.A.R.C.H. 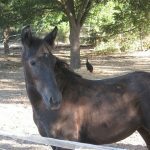 The Rescue horses at S.E.A.R.C.H have different issues due to a bad start in life which is the reason they are at the Rescue Centre in the first place. 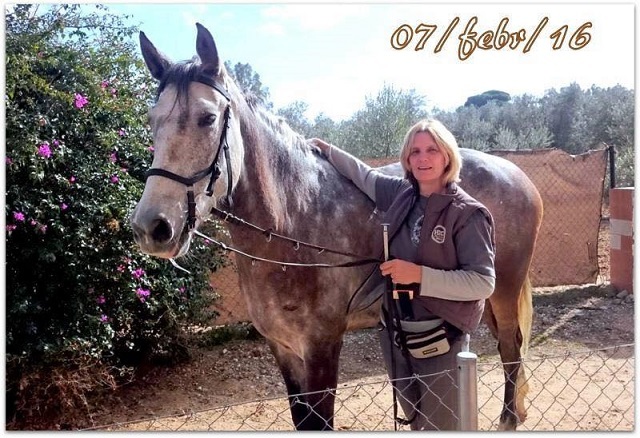 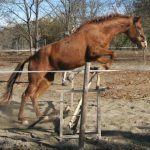 The priority in considering a new permanent home is the well being and happiness of the horse and therefore a suitable environment is essential and the future guardian must have the expertise and compassion in order to be able to look after and care for the horse.